Following our recent advertisement and a competitive Headteacher recruitment process, Camms Governing body are pleased to announce the appointment of Mr T. Cocking as the permanent Headteacher of Eckington Camms C.of.E Primary School. Mr Cocking has already showed in his Acting capacity that he has the teaching and leadership skills to take on the challenging role which a Headship brings. The Governors believe that he will be able to build on Camms success and continue to move us forward on our journey. 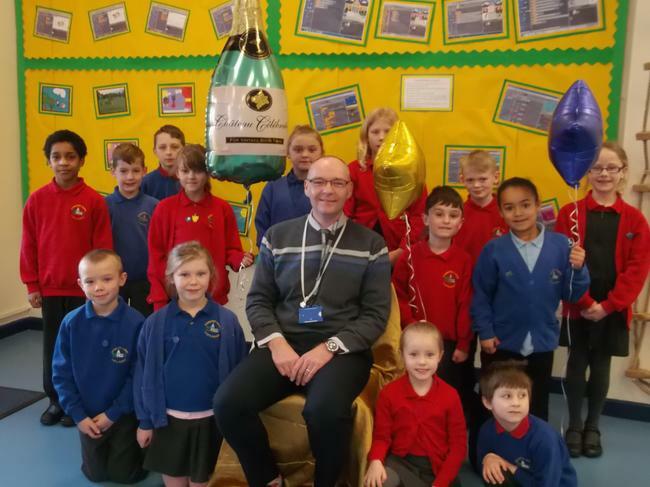 We hope you will join us in congratulating Mr Cocking and wishing him the very best of success and happiness as our Headteacher.